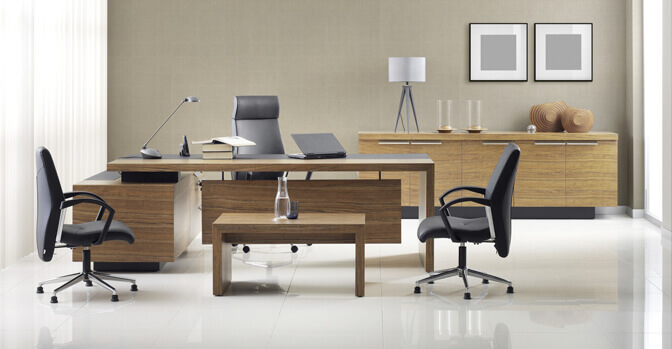 An ideal office should be clean and cosy, with a light and airy atmosphere. 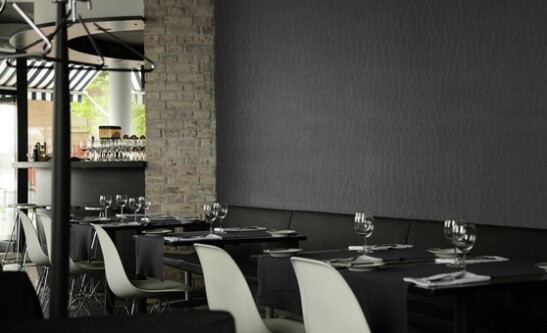 The Novelio® Nature glass fibre wallcoverings help to create a place where people like to work. Your company’s office space reflects on its culture and external perception. Novelio® Nature offers an impact resistant wallcovering which keeps offices looking fresh and newer for longer. A combination of furniture movement, pedestrian and wheeled traffic, such as chairs and desks can easily make an office space look tired and worn, the durable wallcoverings from Novelio® Nature prevent damage caused by abrasion, bumps and scuffs. Light and a connection with the outdoors are important in an office environment, but whilst they can improve wellbeing and productivity, they can also lead to walls losing their colour. The colour-fastness in the Novelio® Nature wallcoverings ensures they will not be affected by exposure to sunlight and retain their colour and new appearance. 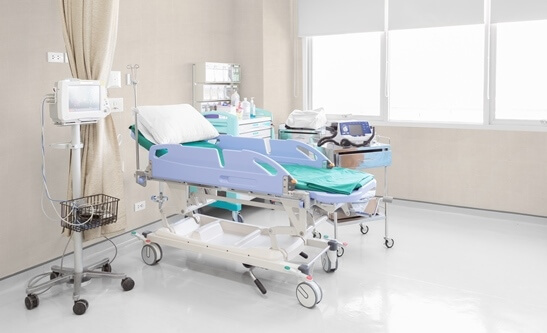 Commercial environments are not immune to small scratches, leaks and spills. Novelio® Nature has a washable finish and can be easily cleaned and maintained to keep the walls looking as good as new. 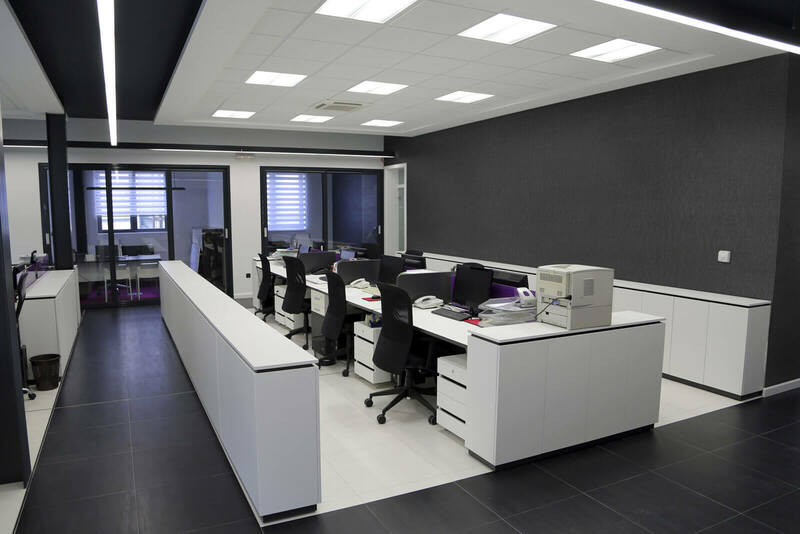 Withstanding the daily wear and tear of office life, Novelio® Nature is not affected by water or sunlight, providing an attractive wall finish over a longer period of time. As with any commercial organisation Health and Safety and compliance are critical. Novelio® Nature is fire resistant and complies with all the regulation for public buildings. Novelio® Nature is quick and simple to install. Its breathable qualities helps it dry faster than vinyl, making office refurbishment cost effective and time efficient. Office walls can be transformed in a day, as Novelio® Nature needs minimal preparation and can be applied directly onto the wall. As fast as your company and the needs of your staff change Novelio® Nature can keep up. 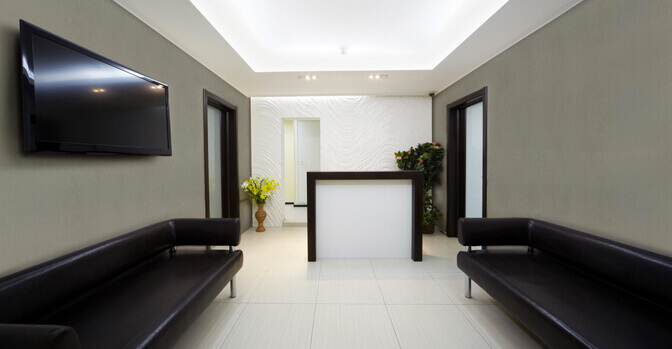 Re-paintable and re-strippable, Novelio® Nature walls can quickly reflect the changes and outlook of your business. We spend up to 90% of our time indoors, and a lot of that time is spent at work. 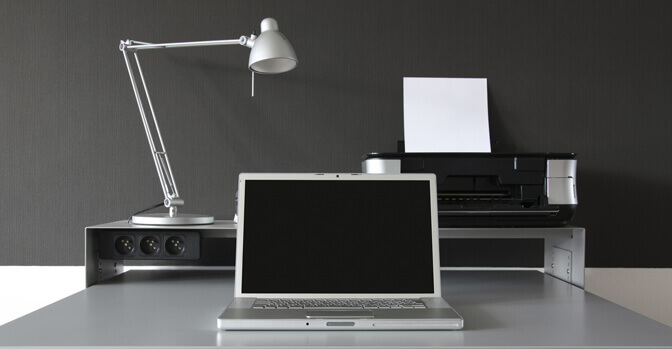 It’s therefore important that the time spent in offices is in a healthy environment with good air quality. Novelio® Nature is VOC free and made from 90% natural materials - achieving a Class A+ environmental rating.